You've gone from beast mode to baby mode. 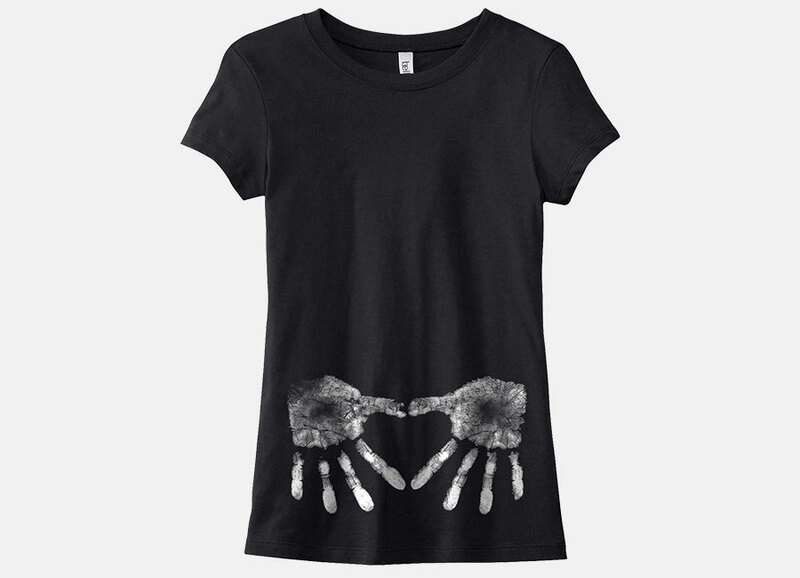 Give expression to your confidence with this maternity CrossFit shirt, and show off your baby curves as you're getting your pregnant CrossFit WOD on. 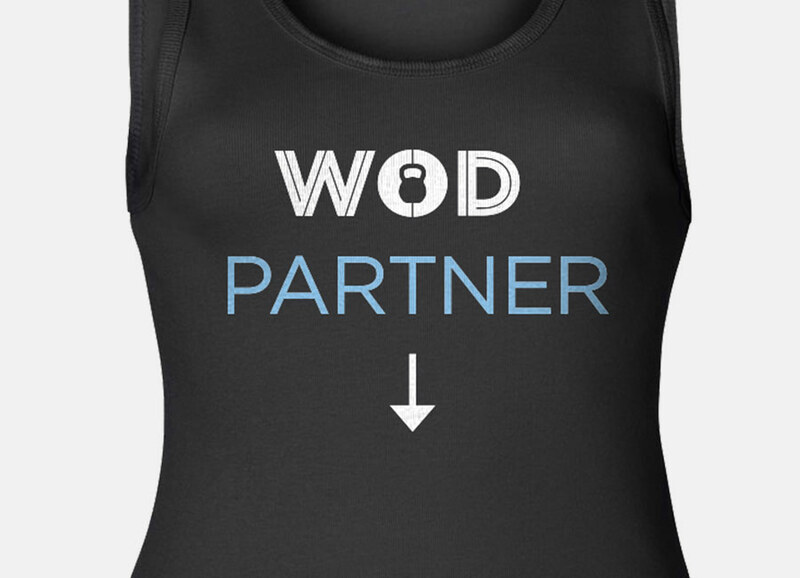 Maternity WOD Shirts is brought to you by GarCard — a custom creative design and ideas company, that was born in 2005. With a CrossFitter at the helm, much of the focus has shifted toward apparel decoration for CrossFit athletes. 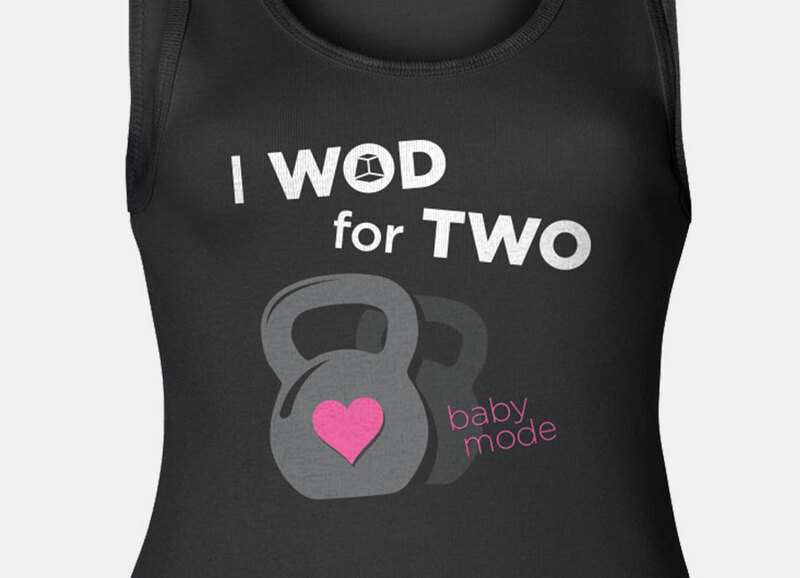 We design and print high-quality, unique, and creative maternity shirts and tanks for pregnant CrossFit moms. 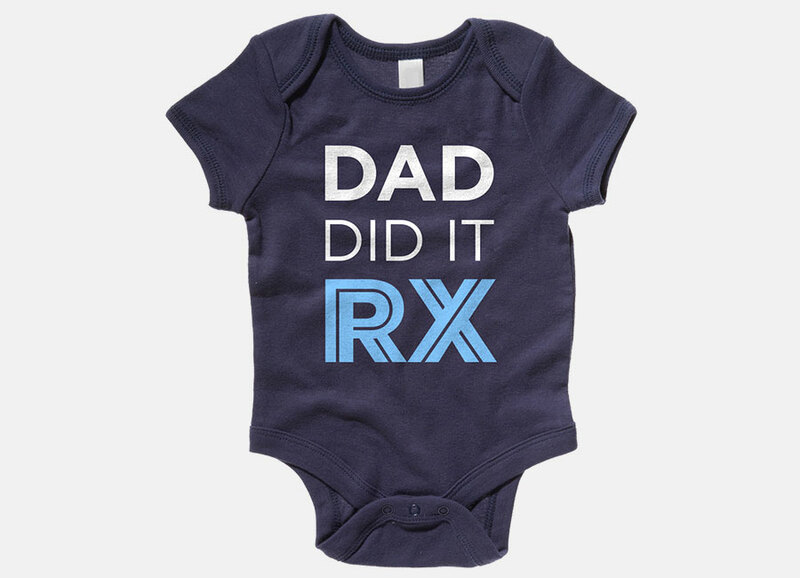 We also offer comfy onesies for the energetic babies of CrossFit parents. Oh, and we ship worldwide. 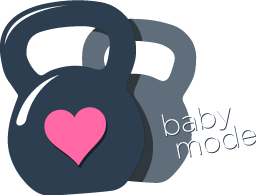 An exclusive line of maternity apparel and infant clothing geared toward new and expecting mothers in the CrossFit community, created by GarCard. 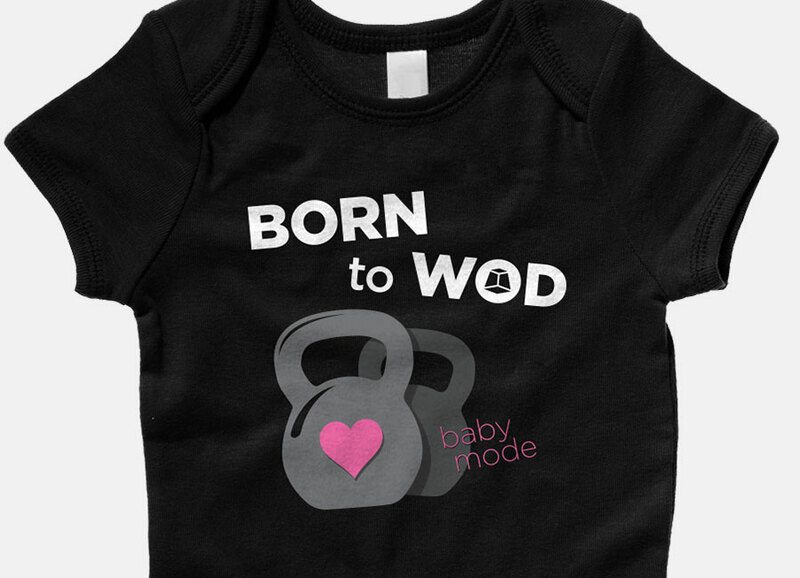 The original and best-selling shirt designed for the newly expecting CrossFit mom, who still continues to do the WOD for herself and her baby. 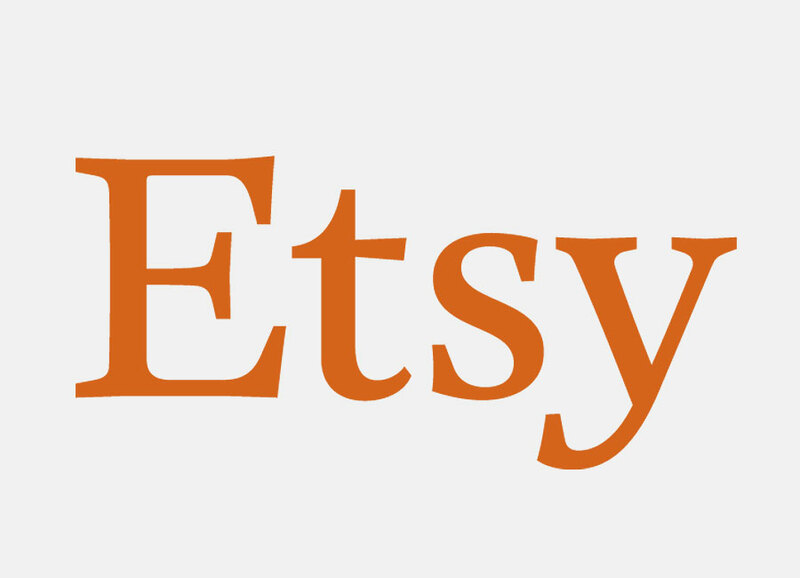 Use coupon code GET10OFF on Etsy, to save 10%. 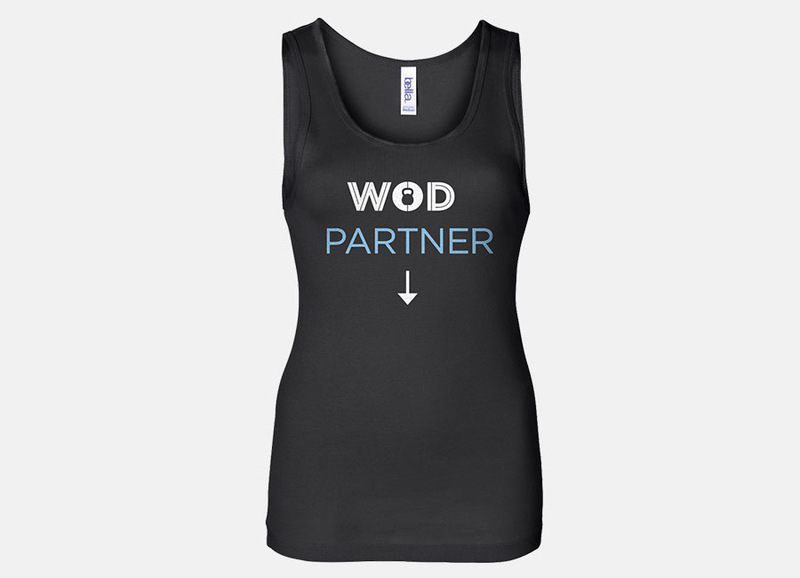 Tank Top for a CrossFit mom-to-be. Now that you're a pregnant CrossFitter, you're covered for partner workouts. Now is the time to let others know. Announce your newborn to the CrossFit community — as you get your WOD on with this maternity-themed shirt. You're full of love for your new baby. 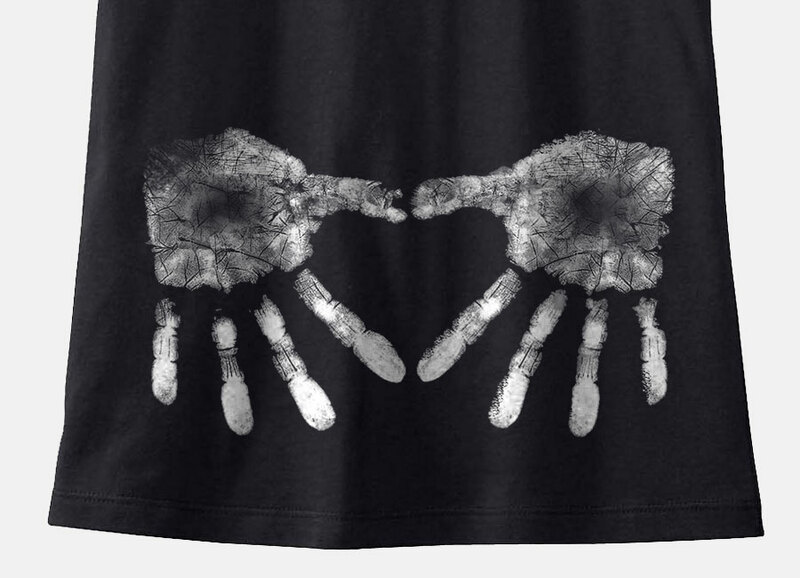 This unique CrossFit maternity shirt features chalk handprints that grasp your belly and form a heart shape design. 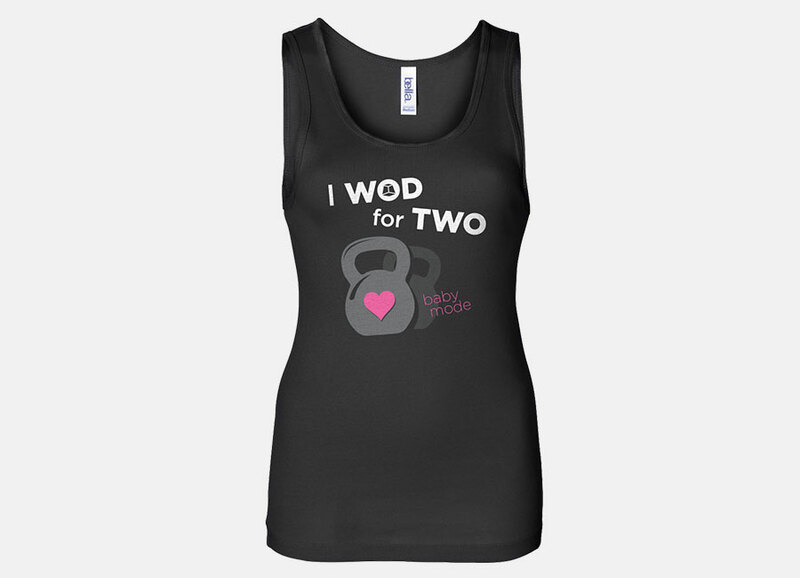 The perfect companion to the I WOD For Two maternity shirt. Your newborn will be roarin' to go — from crawling to handstand walking. Some people will get it. Some won't. 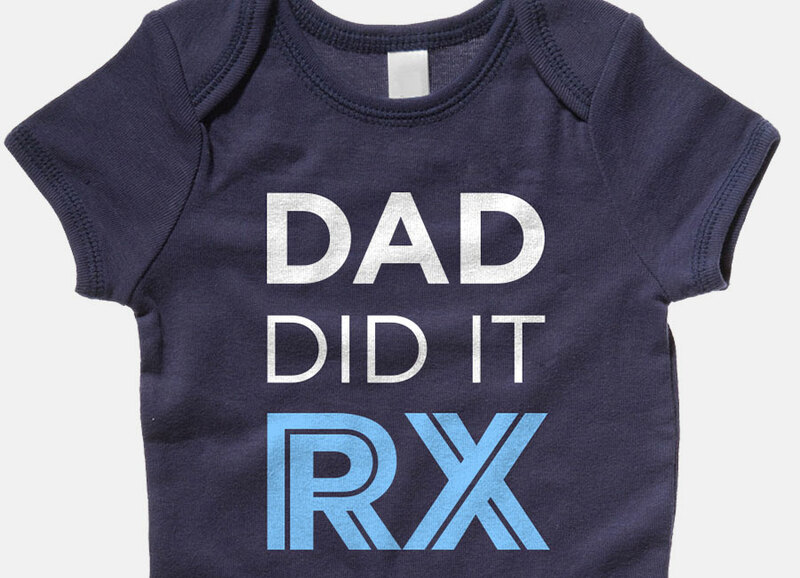 Hopefully you realize the suggestive phrase, referring to the fact that Dad did it as God intended. He RX'd his WOD. Even if you don't get it, it still works without the twist.